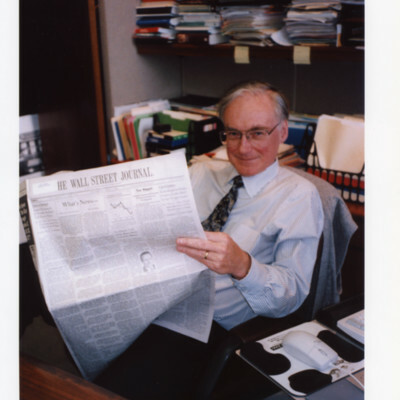 An Interview with Dr. Marvin Olasky. 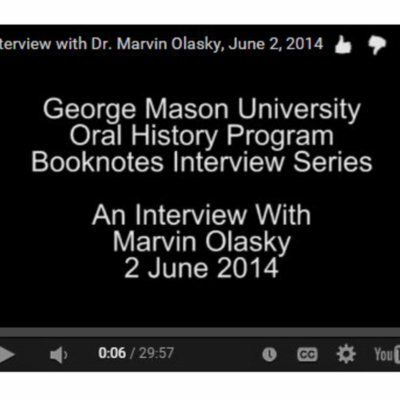 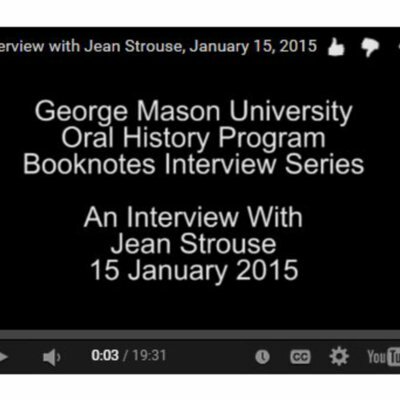 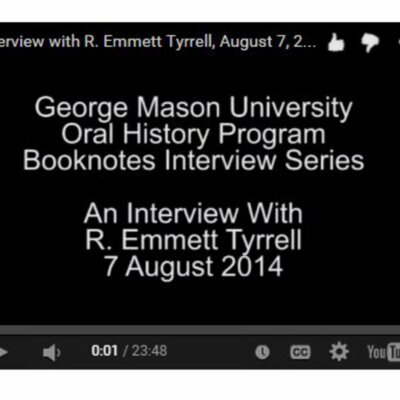 Author Marvin Olasky is interviewed as part of the Booknotes Oral History Project on 2 June 2014. 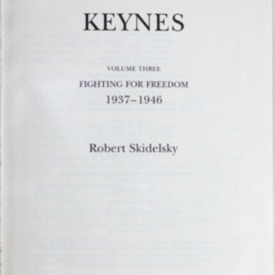 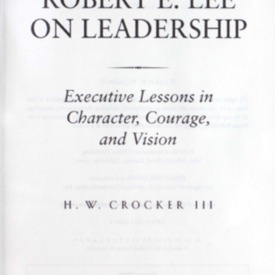 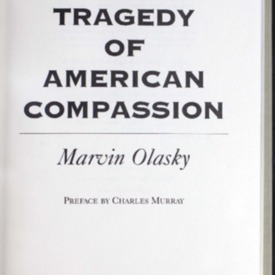 Mr. Olasky discusses his appearance on C-SPAN's Booknotes program on 22 January 1995, where discussed his book "The Tragedy of American Compassion". 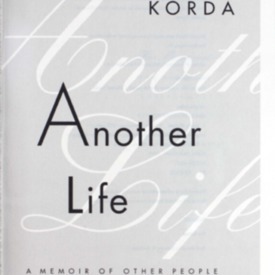 Another life: a memoir of other people. 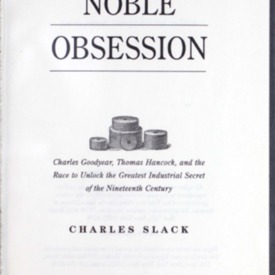 The editor of Simon & Schuster recalls the greats of the publishing industry and famous writers, politicians, and actors he has encountered. 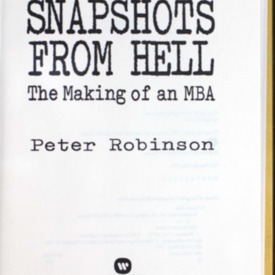 Snapshots from hell: the making of an MBA.